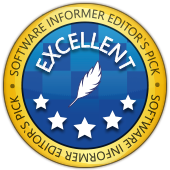 NCH Software Reviews and Awards. Safe, Secure & Reliable. 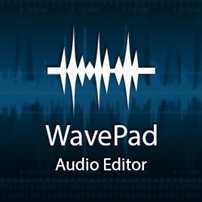 "NCH has managed to create an audio editor that will appeal to both the novice and expert alike - making WavePad our top choice." 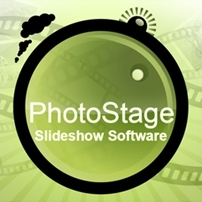 "WavePad continues the NCH Software tradition of making superb multimedia applications. 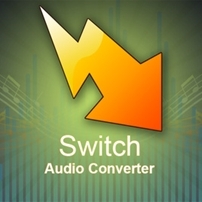 It’s an outstanding, intuitive voice recording program." 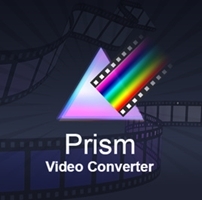 "Intuitive interface, easy to switch from Movie Maker. 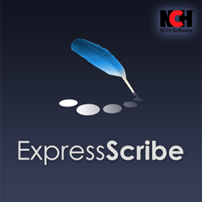 Installations available for Windows, Mac, iPhone, Android and even Kindle." "Undoubtedly music lovers will love this compact tool to bring perfection to their music composition." "There are dozens of options for the recording, editing, compiling and conversion tools we need, but NCH is a one-stop shop." "One of the top qualities of Voxal is the user interface which is friendly and makes using the program a breeze." 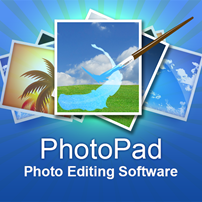 "DrawPad is an easy-to-use design and drawing software... that can be used for all types of graphic design projects: business ads, advertising materials, birthday cards, or comics." 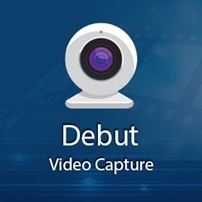 "Designed with an intuitive and straightforward user interface, VideoPad is ideal for both commercial and home use... With VideoPad, anyone can create professional-quality videos in just a few minutes." "You can profit from effects like amplify, equalizer, normalize, echo, reverse, reverb, envelope and many more." 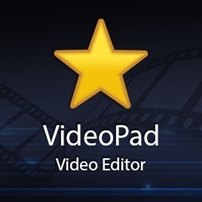 "Best Video Editing Software for YouTube"
"VideoPad is a comprehensive cross-platform software package for the YouTube social media crowd." "This 3D home design app is still a solid choice for your first home designing experience. It is very easy to use and it has several wizards and guides that are there to make overcoming any learning curve easier."